Kramp and John Deere are now expanding their “strategic partnership” into France, Poland, Portugal and Spain. Other European countries will follow in a subsequent phase. This follows on from an existing “cooperation” in the German market. 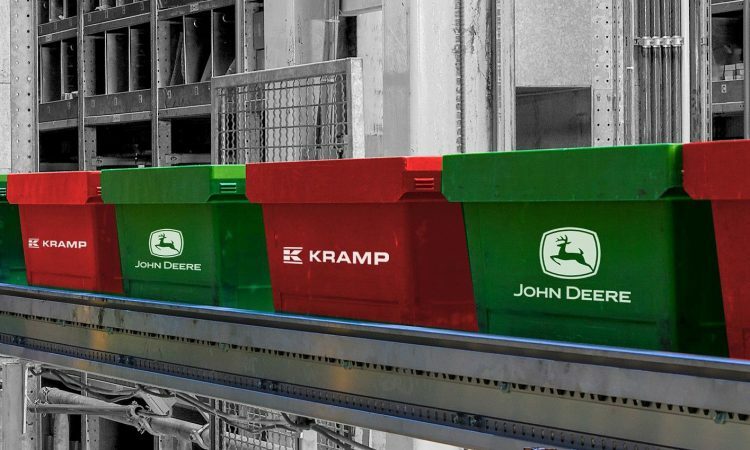 John Deere and Kramp say that they share “similar values and a common purpose”. This was the starting point for the partnership in Germany; both companies claim that it has proven beneficial for dealers and farmers.